Deborah and Stephen kicked off their wedding celebrations with a long weekend of sun and beach at The Caribbean Resort in the Florida Keys. The main beach front house with its big windows providing lots of natural light made a great place for the couple to get ready for the day. A short ceremony was held by the ocean and all though it was very windy that day the ocean views were breathtaking. Reception decorations carried over the unique natural look of the location giving it an elegant but jet tropical feel to the venue. Congratulations Deborah and Stephen. If you are looking for a florida Keys wedding videographer we at Cutting Desk Productions can help. 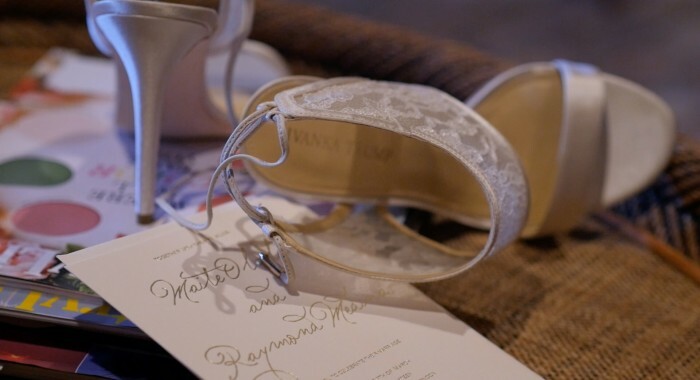 Our cinematography approach put emphasis on capturing your wedding in a very discreetly way with emphasis on the couple and does closer to them. Outdoor wedding at the florida keys give us a tremendous opportunities to produce a truly cinematic film with our unique touch. 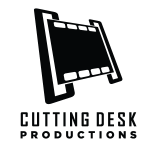 Contact Cutting Desk Productions today to inquire more of how we can help you achieve a beautiful wedding film. Hope you are doing great! Oh my, this video is soooooooo amazing! Thank you so much for capturing our special day. If this is just the highlight I can’t wait to see the rest. We are very lucky to have you be a part of our special day! Simply amazing!!!!!!!!! I simply can’t thank enough for capturing our wedding for us! The highlight film was unbelievable! You are a master of your craft and we were lucky to have had you there! Thank you again for everything!